a day late (but not a dollar short) | come blow bubbles! 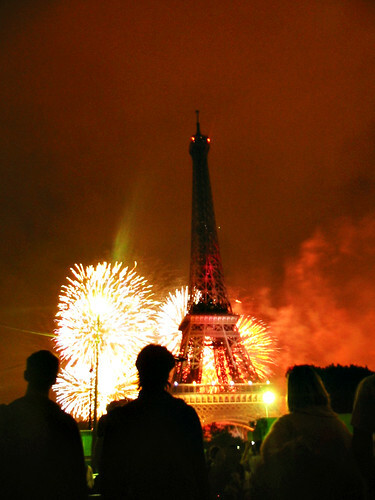 so, this is a day late, but happy quatorze juillet (aka bastille day)! this week is pretty special for brandon and i because it signifies 5 years of our dating life–friday will be our 5 year dating anniversary. 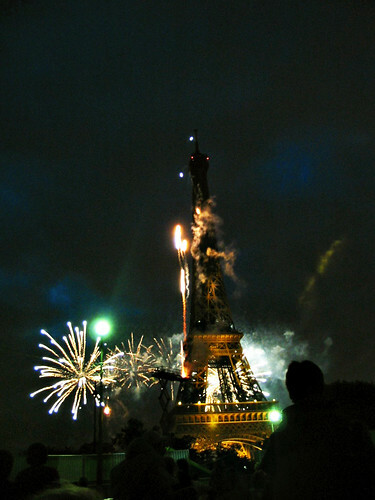 as some as you know, we met in paris, and paris is where we decided to start dating.